We pride ourselves in creating 100% custom websites for our customers while maintaining a dynamic flow of content to all of their pages. 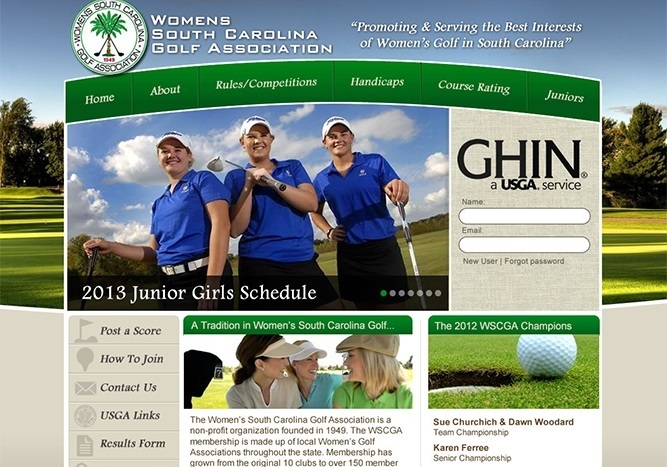 Having a website is critical for golf courses looking to help attract customers in today's digital world. 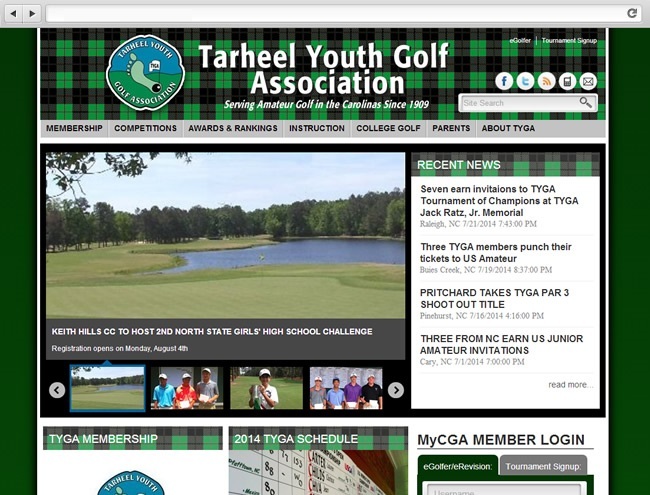 Golfers now prefer to seek information online before giving a course a try, so having a website is essential. Likewise, customers expect to see attractive facilities when they view a website. 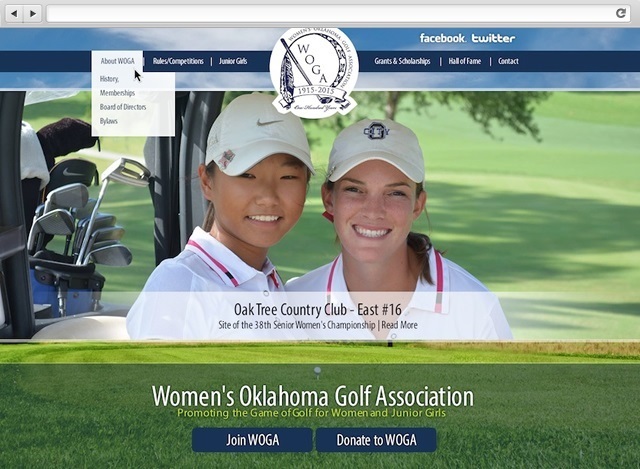 A well-designed website that demonstrates everything that a course has to offer can lead a significant increase in customers. Images, videos, and detailed information can all be presented on a custom website. 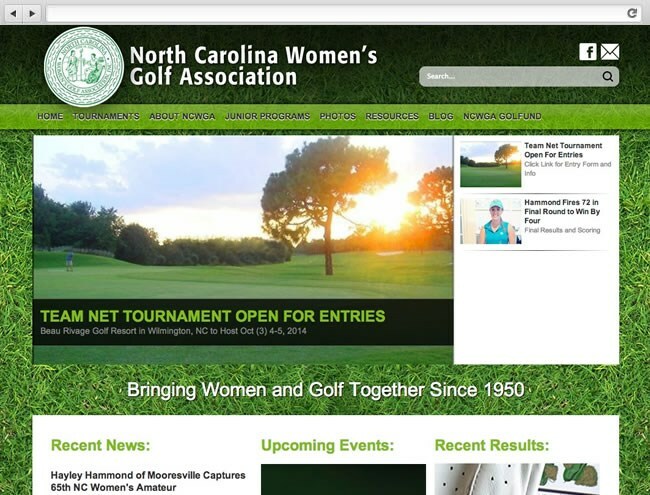 Golf courses that maintain a strong online presence can look forward to attracting new patrons from both the local community and across the world. 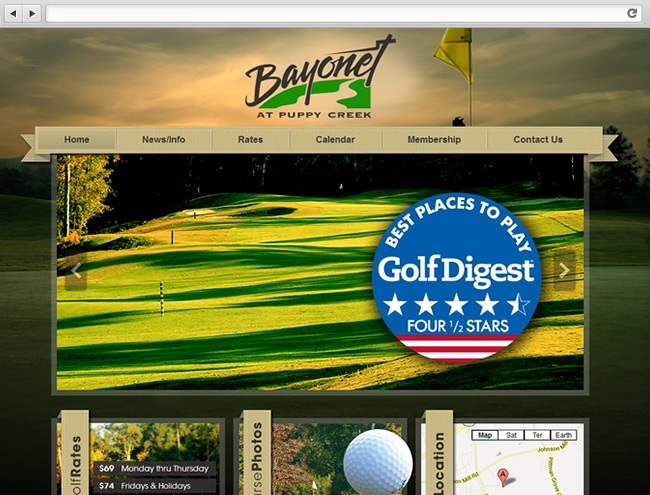 Golf courses seeking to attract customers need the right marketing strategy to maximize the visibility of their website to golfers. Search engine optimization is essential for helping to capture the interest of prospective patrons looking for a new course. SEO can be especially effective in today's mobile world where many individuals conduct an online search from their smartphones or tablets. Moreover, pay-per-click advertising can be an effective option in many cases because it can be used to generate leads from highly qualified keywords. PPC campaigns can either compliment SEO or function independently. 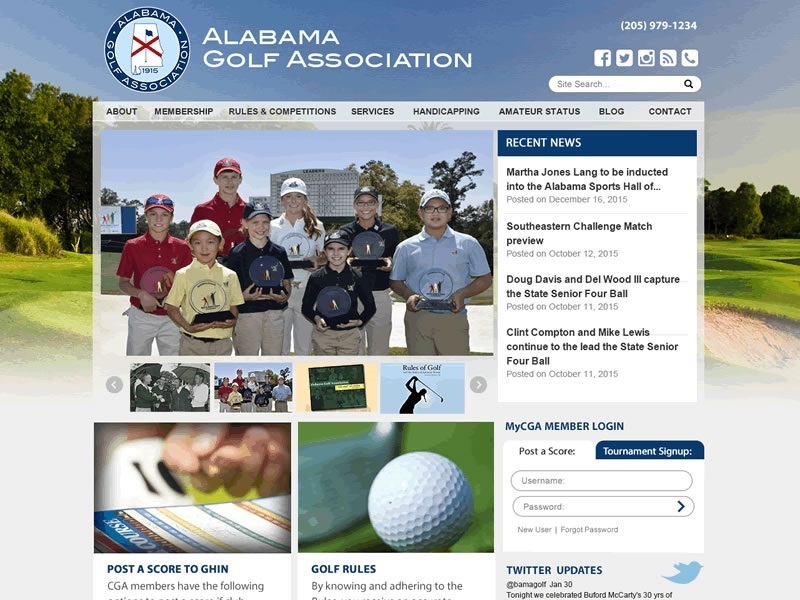 Other forms of digital marketing, such as email and social media, can also be effective for attracting golfers to a course and retaining them as customers. 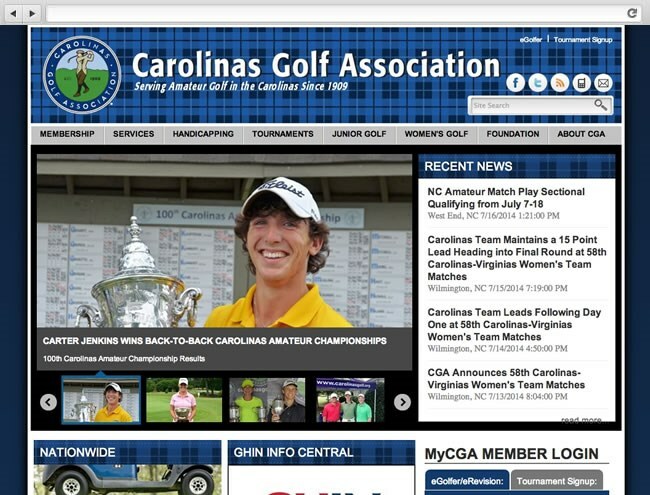 With the growing use of mobile devices, it is becoming increasingly more important that your Golf website is mobile-friendly. BlueTone Media is at the forefront of mobile & responsive website development in the Golf Industry and while the process of building a mobile website has changed dramatically over the last couple years, we make a strong effort to stay ahead of the technology curve. We do it all, from building responsive websites that look great on all mediums to creating new custom iPhone apps.